What a wet month it’s been! Not really summer weather – although there has been the odd glimmer of sunshine here and there. 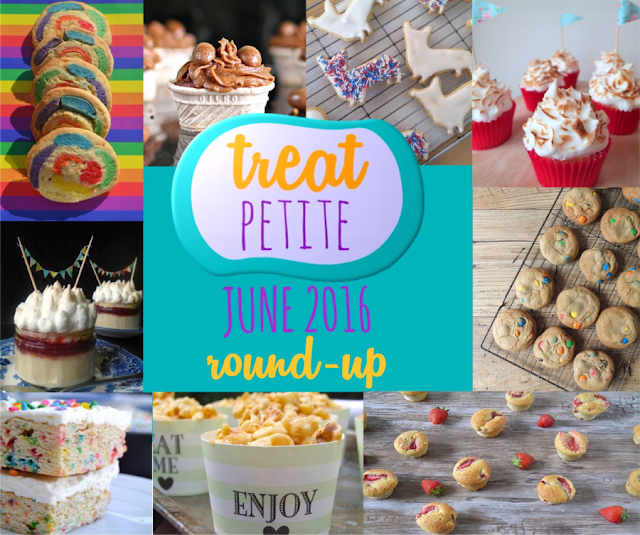 At least this month’s selection of Treat Petite bakes will make you feel warm inside! The theme was Fit for A Queen which could be interpreted in a couple of ways! First off was Angela at Only Crumbs Remain with her individual Queen of Puddings. Made in glass ramekins – these contained all the layers we are familiar with, in a single serving. Next we had Helen at Family Friends Food and her cheesy popcorn. 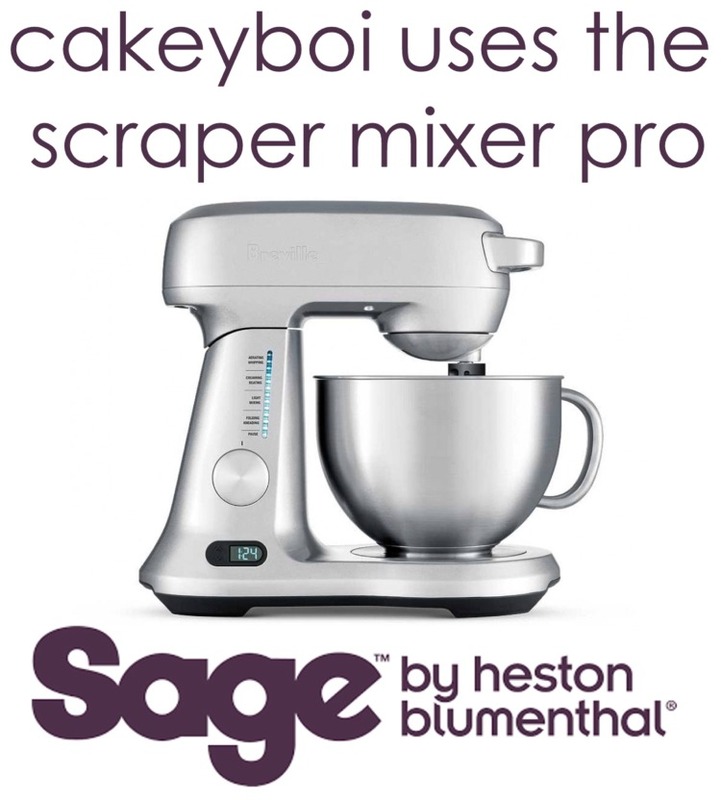 Ideal for a garden party! Helen at Casa Costello made these fun, colourful rainbow pinwheel cookies. These are so bright and would definitely be fit for a queen. Next up were my sprinkle infused Birthday Cake Bars, a tray bake cut into individual servings, these went down very well at my Baking Club. The colours were very Pride appropriate! Elizabeth at her Kitchen Diary, made classic M&M Cookies. These are always a hit! My co-host Kat, The Baking Explorer, also went down the Queen of Puddings route, ingeniously turning these into cupcakes. Too cute! 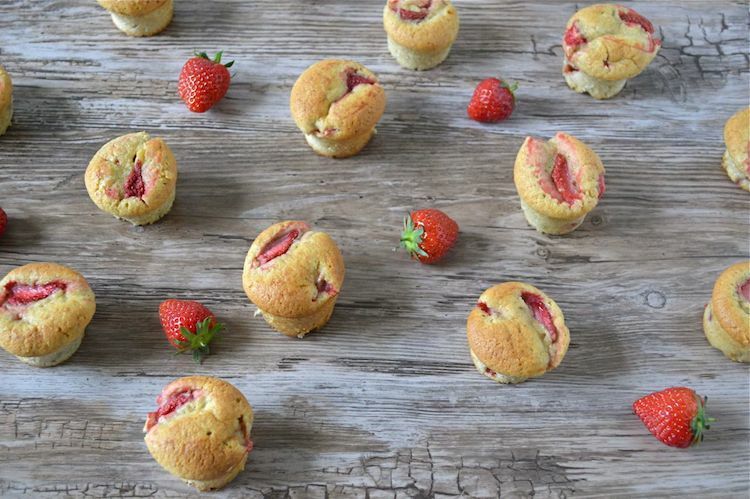 Choclette over at Tin and Thyme made Strawberry Cream Cakes, perfect for a picnic, or indeed a royal garden party! She used cream instead of butter which gave a lighter texture. These sound very summery. 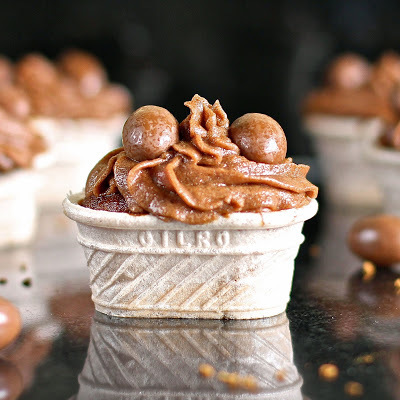 Kate the Gluten Free Alchemist, entered these Ice Cream Cone Cupcakes with Mocha Frosting, but she didn’t make them. These were the handy work of her daughter – Miss GF. I think Kate has competition on her hands! Lastly, an entry which didn’t make it on the linky (as it was down I think) but these were entered and would be loved by our Queenie. 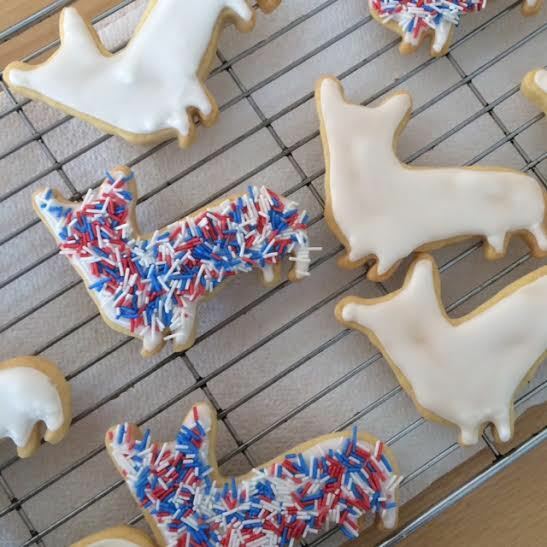 Becky at Mintcustard made these cute corgi biscuits – peppered with red, blue and white sprinkles! 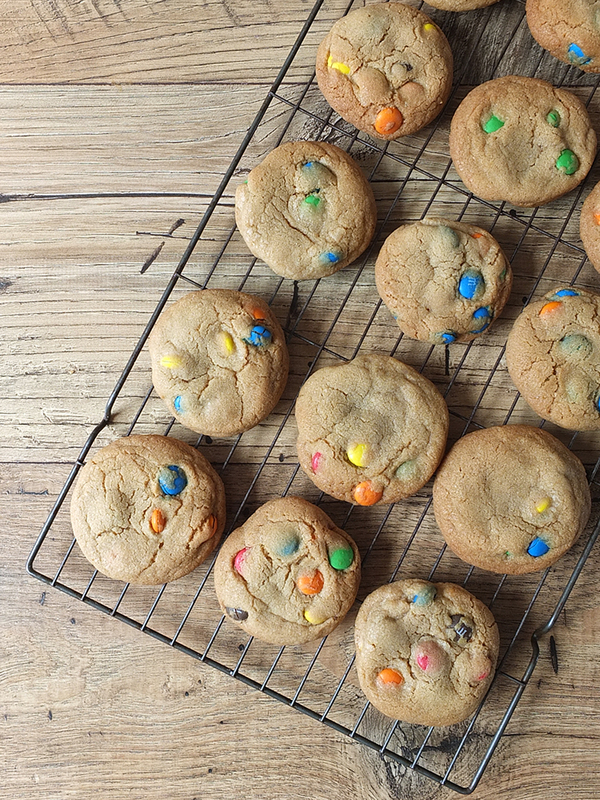 Thanks to everyone who took part and watch out for next month’s Treat Petite over at The Baking Explorer. I love this linky - Such a sucker for anything miniature. How cute are GF Alchemist's ice cream cone cupcakes? 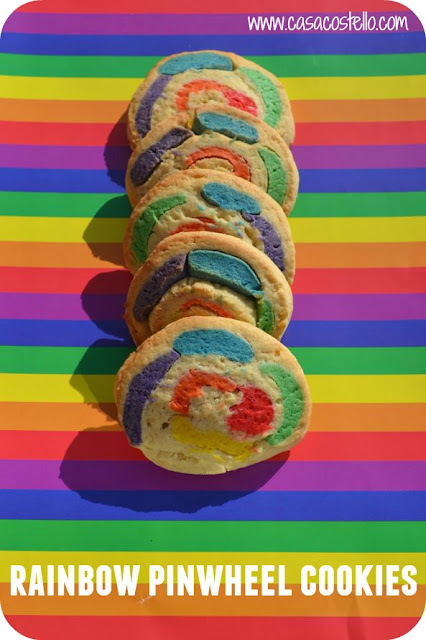 Thanks for including my Rainbow Pinwheel Cookies in your roundup. Looking forward to next month. Cheers Helen and thanks again for taking part! Great selection as always! Looks like we might need to set up a garden party to try them all. Loving the corgi cookie cutter! It is very cute Kate, I want one too! I love this theme and all the entries are fabulous! 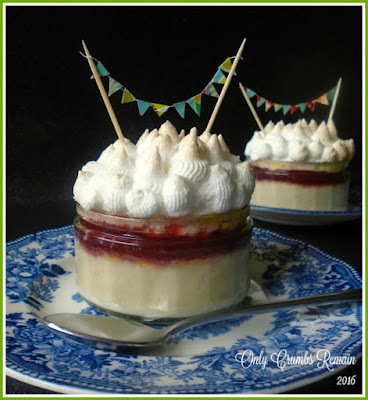 Cheesy popcorn and Queen of puddings - yes please. 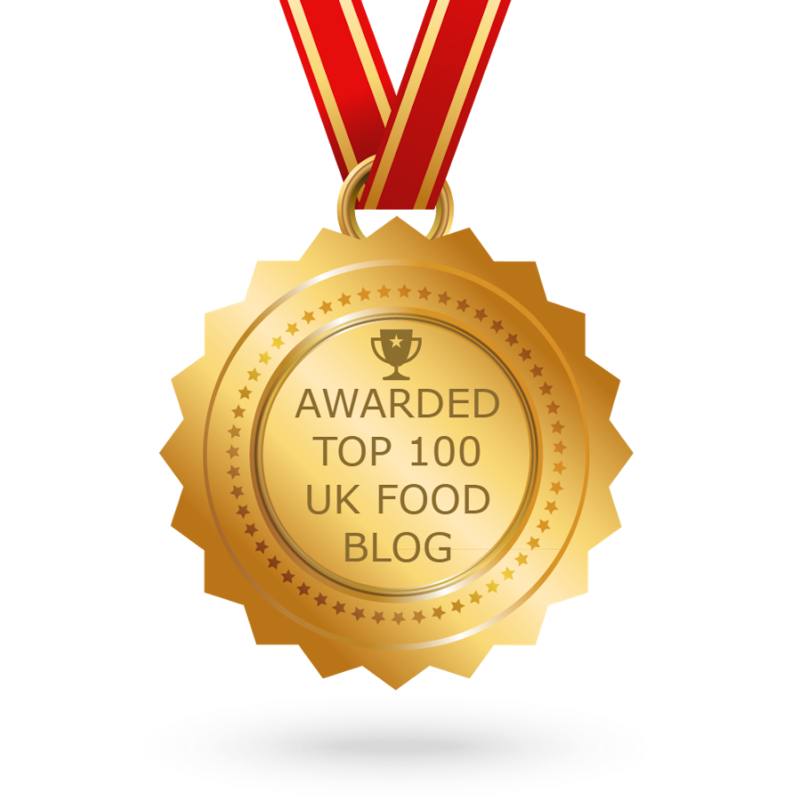 Thanks for a fab round up.